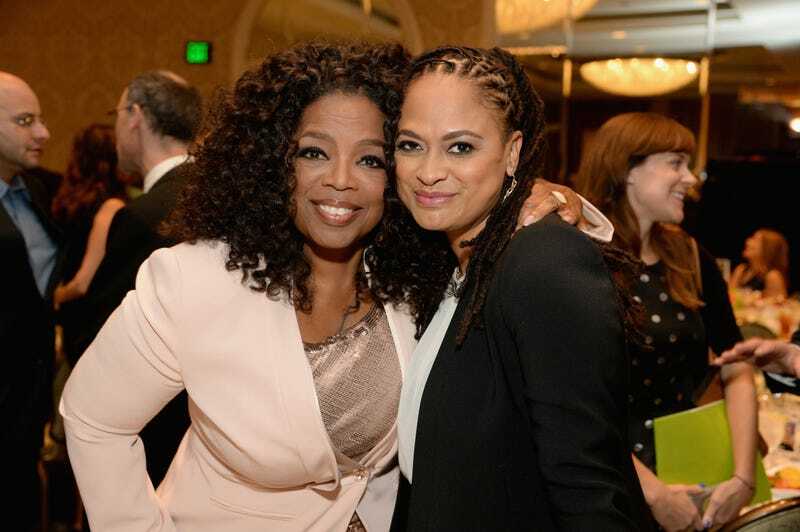 Ava DuVernay's Queen Sugar hasn't even made its way to Oprah Winfrey's OWN network yet, and the two women are already teaming up on another project. Winfrey will star in Disney's DuVernay-directed A Wrinkle in Time. The film tells the story of children whose government-scientist father has gone missing after working on a mysterious project that transports him to another dimension. Winfrey will play Mrs. Which, one of the three Mrs. W's who help guide the children along their journey. Other stars vying for roles in the movie include Amy Adams and Kevin Hart.